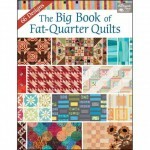 Gather your favorite fat quarters and get quilting. Your stash of fat quarters is ready to shine! 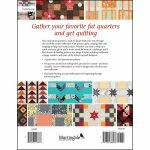 Stitch your way through this carefully curated collection of fat-quarter quilts, ranging from wall hangings to large bed-sized projects. 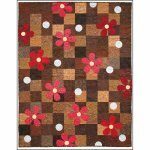 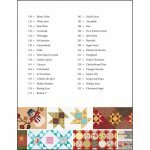 Whether you want to whip up a quick-and-easy gift or you're in the mood for more of a challenge, you'll find dozens of dazzling patterns in a range of styles including traditional, scrappy, modern and more, all by today's top quilt designers.